Looking for a clean, well-cared for 2016 Lincoln MKX Reserve? This is it. This 2016 Lincoln MKX comes with a CARFAX Buyback Guarantee, which means you can buy with certainty. Perfect for the on-the-go family, this Lincoln MKX Reserve is an SUV everyone will love. With exceptional mileage, options and power, you'll insist on driving it on all your outings. Quality and prestige abound with this Lincoln MKX. Enjoy safety and stability with this all-wheel drive vehicle and drive with confidence in any condition. 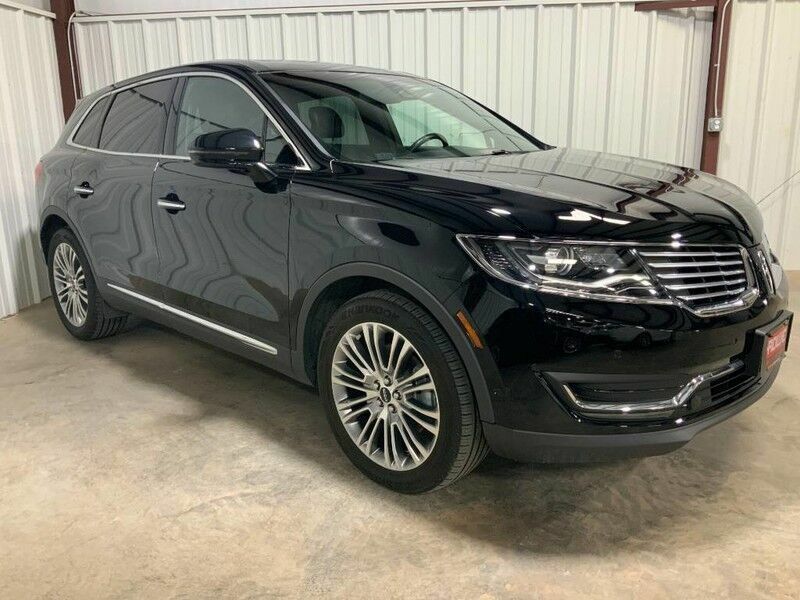 Marked by excellent quality and features with unmistakable refined leather interior that added value and class to the Lincoln MKX You can take the guesswork out of searching for your destination with this Lincoln MKX Reserve's installed Navigation system. This Lincoln MKX is beautiful and the interior is clean with virtually no flaws. There should be no doubt in your mind about purchasing this 2016 MKX Reserve. This lightly-used vehicle is still covered by the Lincoln factory warranty.